Difficulty: ADVANCED. Please read thoroughly for what is included and what to expect. 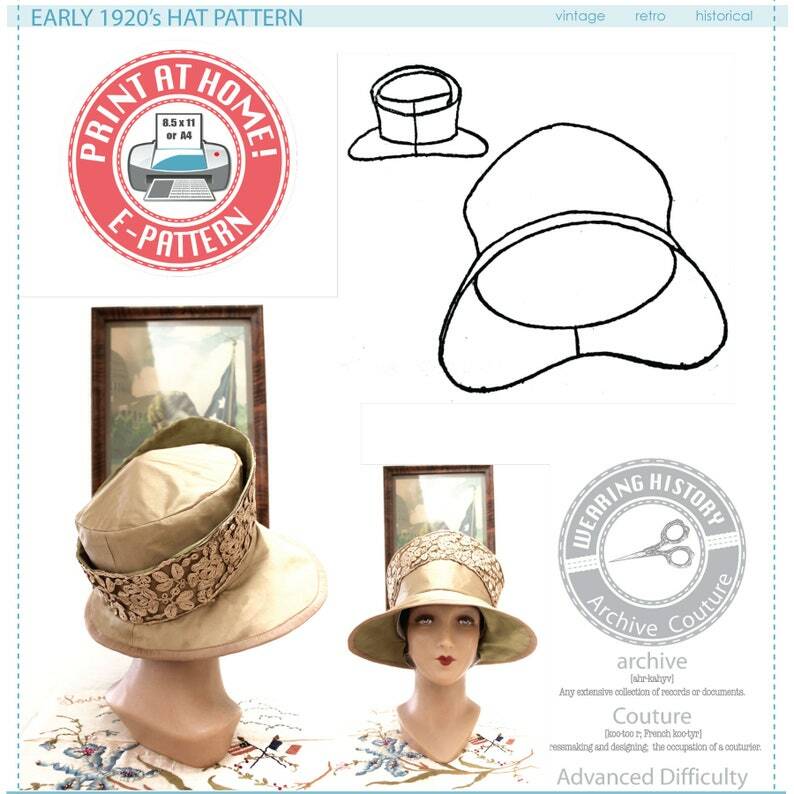 -Original text-only period instructions, which were only a few paragraphs in length and were printed on the cover of the original sewing pattern. 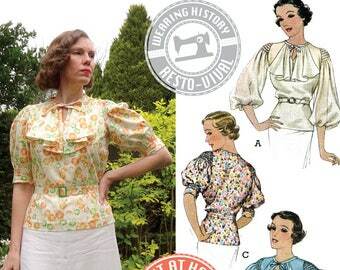 -A sewing pattern which exactly follows the original period sewing pattern.